Midlife Fitness. Is that an oxymoron? I don’t think so. I’ve been an active Crossfitter for 5 ½ years. While I am certainly not the type of athlete you see on the Crossfit Games, working out regularly at my awesome Crossfit Box has helped me get stronger, more flexible and increased my stamina. Recently, however, I found the workouts that I used to be able to do were getting harder. I had aches & pains that I never experienced before. I was losing my enthusiasm and motivation to exercise at all. So … I talked to my Crossfit Coach. Although he didn’t tell me exactly what I wanted to hear, I did get some valuable advice and made some changes that are helping me immensely. 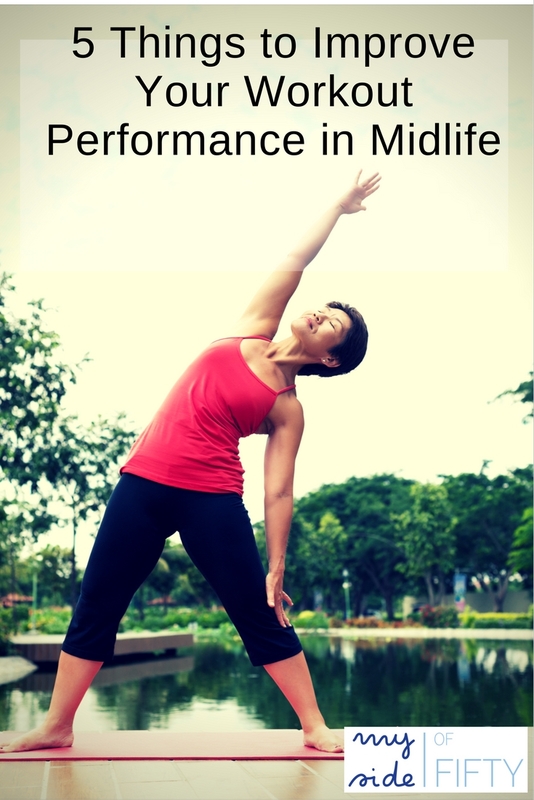 I am honored to have this guest post on Debbie Rodrigues blog today where I share 5 Things You Can Do to Improve Your Workout Performance in Midlife. 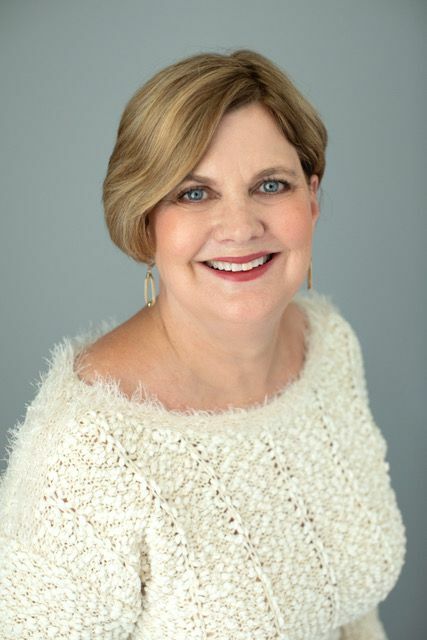 Debbie is a Certified Holistic Life Coach and Personal Trainer. Her goal is to help women “be healthy and live fully without added stress”. Check out her blog for some great posts on productivity and fitness. One thing that would definitely help my fitness performance would be to actually start moving! I have to get away from the computer! I have come to enjoy my workouts. Well, ok, maybe that’s hyberbole…. Found your blog via Austin’s Blog Pitch Party. Joining in for my first “Over the Moon” link-up. So excited to go read your tips on Midlife Fitness. I know my workout could use a reboot! Great guest post Cathy! You mentioned so many important points to keep your body injury free and healthy. Thanks for hosting the Party! Have a great week! Crossfit? That’s awesome! i’m too nervous to try but maybe one day. Great tips. My issue is consistency. I need to exercise regularly, not just once in a while. This is my issue, too. I spend way to much time writing and reading blogs, being a new grandmother (well, that is the fun part), texting with my adult children. Oh well! Vidya – been putting GLAD into practice this week. Great way to start the day! I really love all the tips. I need to make sure that I am stretching. I can’t do a lot of working out due to my autoimmune disease, but I need to definitely stretch before I do any walking. And massage was foreign to me until a few years ago, my chiropractor determined that it was something that I needed, so I tried it. And I absolutely loved it. I don’t know why I was so freaked out about it. But it really loosened my tightened muscles and made everything much less painful. Massage and stretching are some of the best things we can do for ourselves as we age. Important in keeping our mobility! Cathy that is a great set of tips for staying in shape and driving away the aches and pains. And who can blame you for indulging a little while you were on vacation. I indulge all the time and go no where. Mary – if only my indulgences were reserved for vacation…LOL!